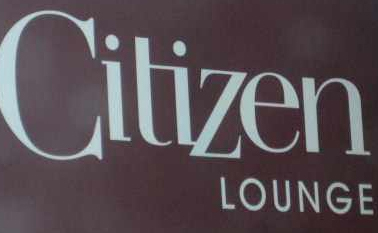 One of the most exclusive clubs along Washington is Citizen Lounge, which has earned its reputation through word of mouth and testimonies of satisfied patrons. Limited seats allow quick service and the lounges is designed to achive the desired effect. The crowd here is pretty diverse, which is great compared other venues in the heights. The music is a mix of dance, hiphop, and DJ favorites that will surely take you to the number of dancing rooms inside the lounge. Overall, it’s a pretty nice club - beautiful crowd, good music and very nice ambiance.